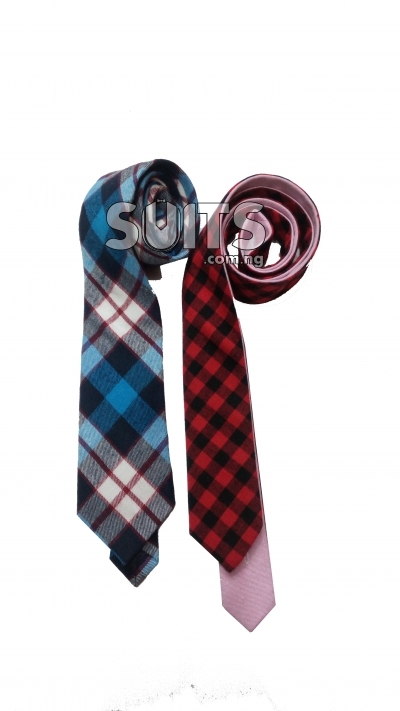 Ties are very significant determinant of whether someone dressed on Suit, should be referred to as looking formal or not. 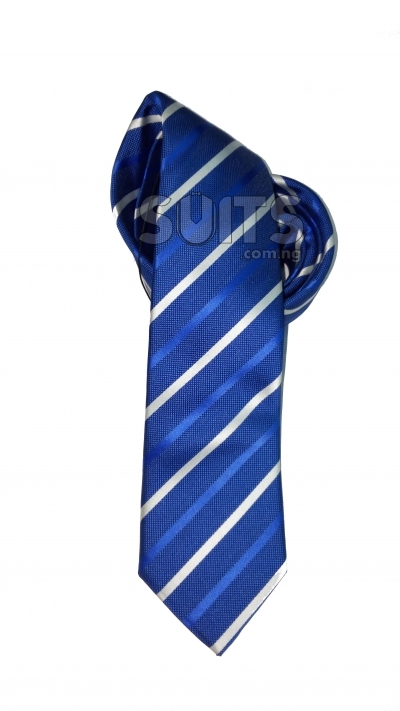 Ties give Suits a great finishing touch if chosen properly. 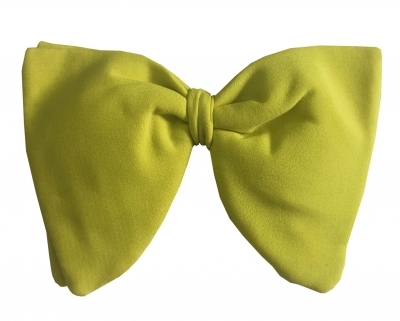 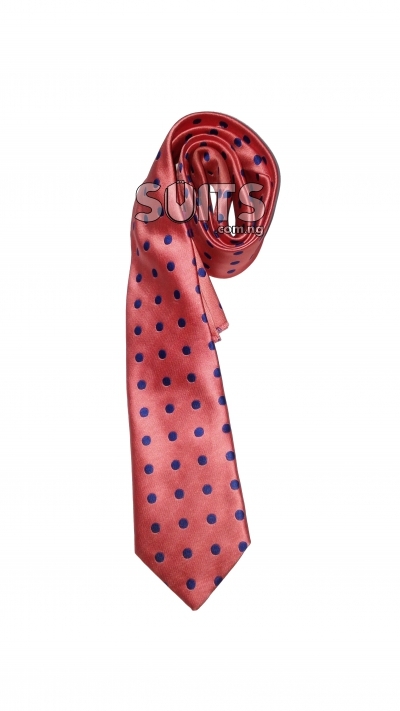 We have long ties and bow ties for men. 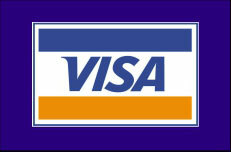 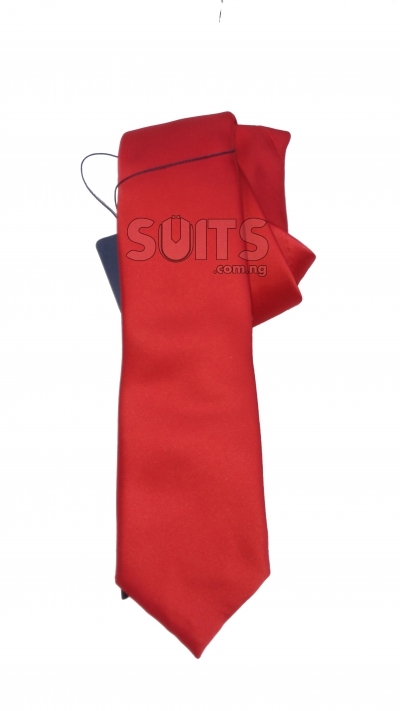 Long ties are mostly used on formal Suits, bow ties are used both for formal and informal Suits. 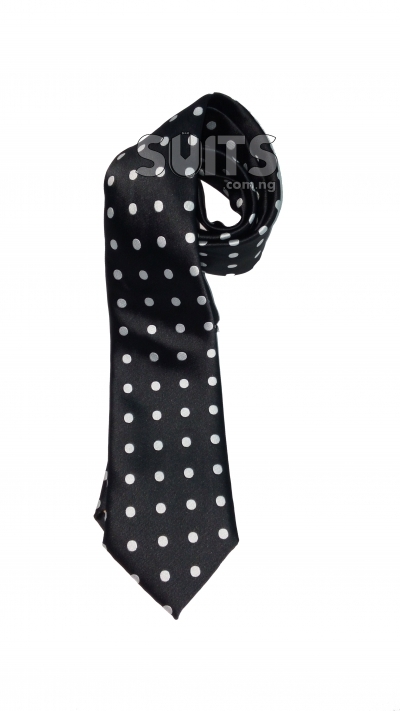 Different long ties used by corporate organizations are polka-dot long ties, pin stripes long ties, and conservative plain color ties. 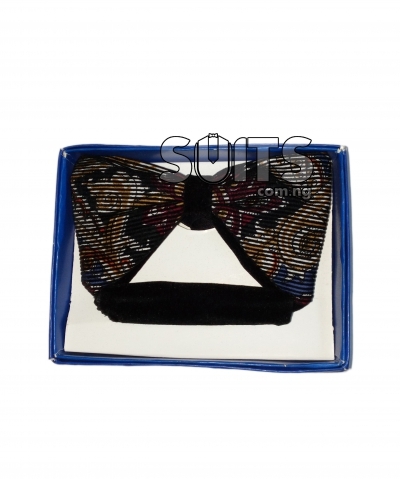 Sometimes tie-tack though used to hold long ties in place are being used as fashion accessory to add beauty to ties, especially the most recent designs. 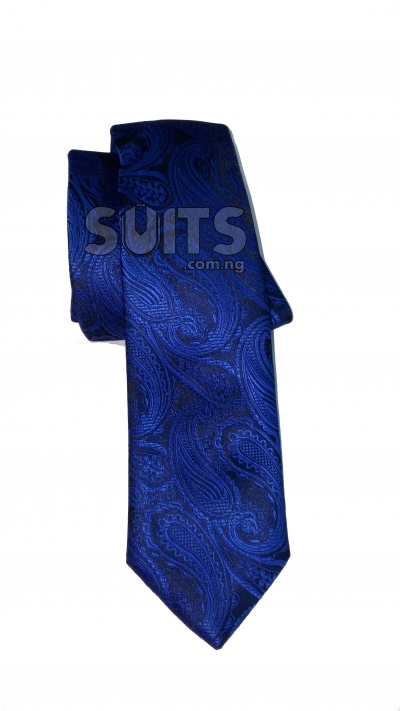 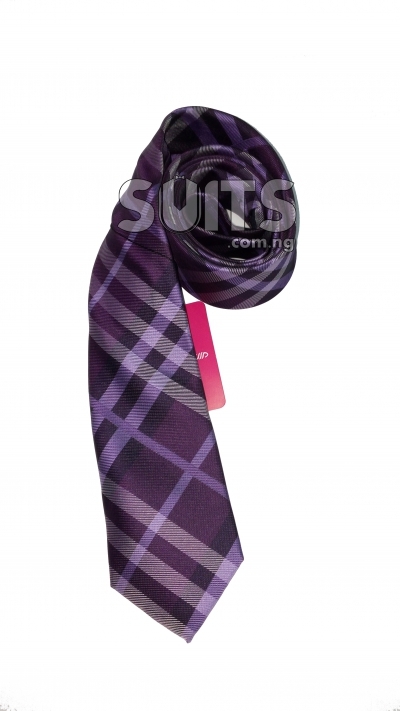 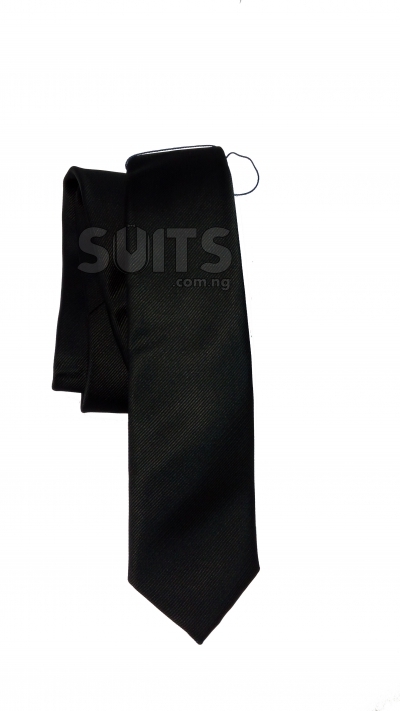 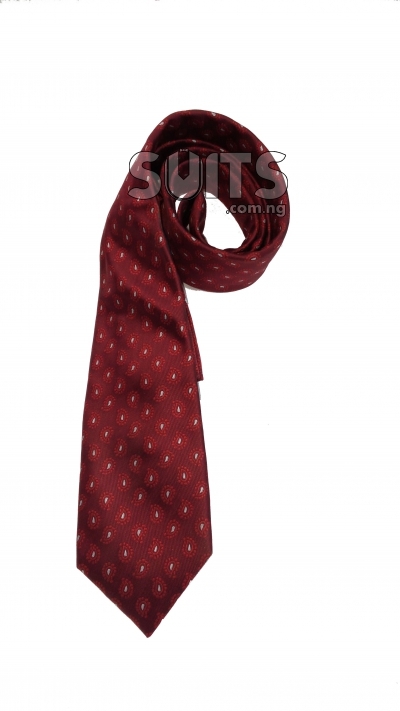 Suits.com.ng sells quality ties online in Nigeria, the best of both long ties and bow ties. 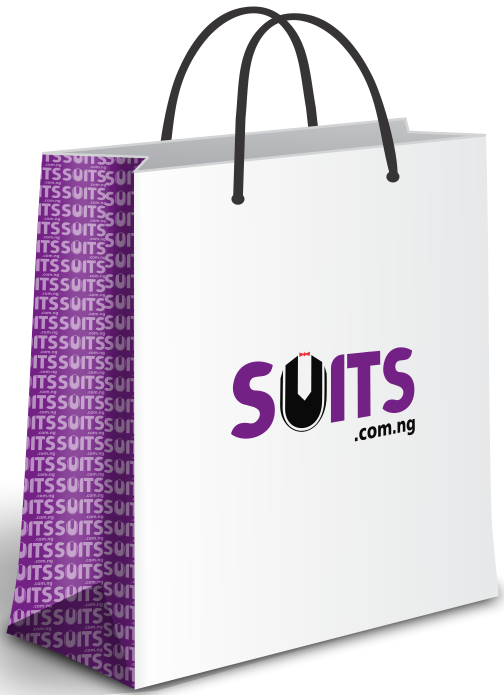 Buying mens ties online have never been this easier, at Suits.com.ng you’re few clicks away from a quality mens ties at affordable price. 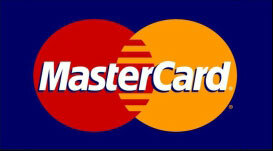 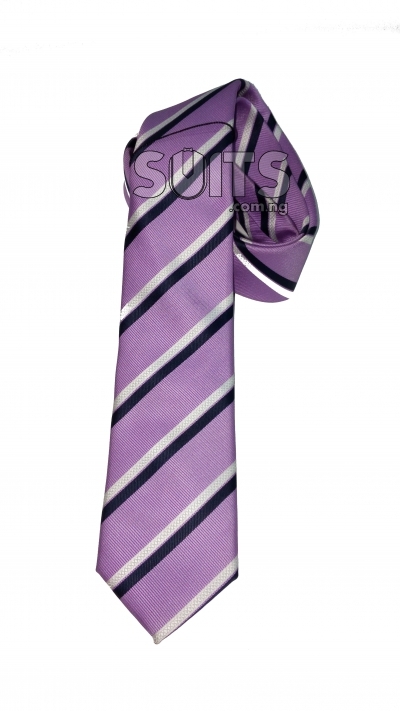 We offer different designs and brands of ties with tie tacks. 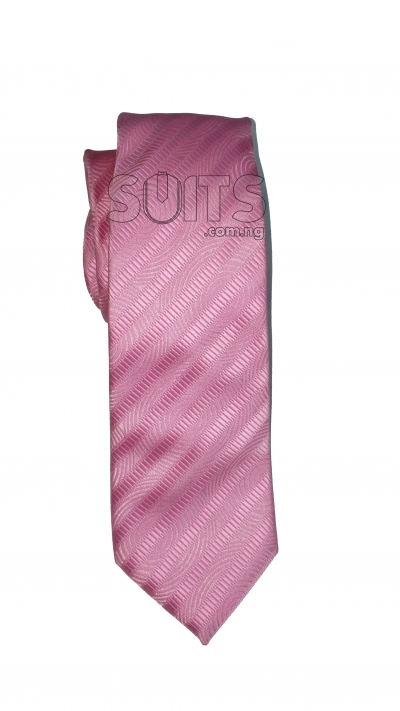 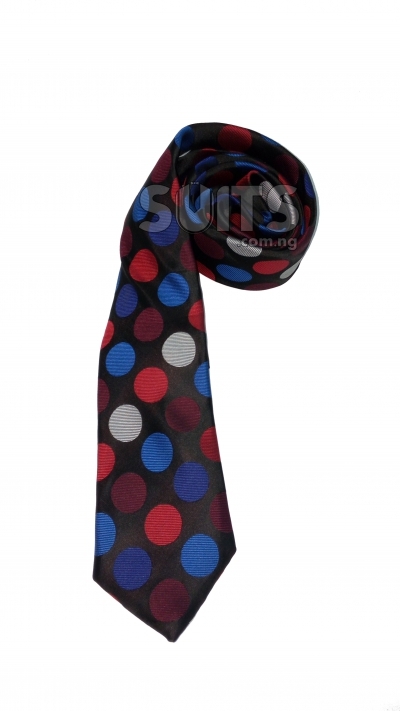 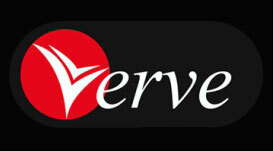 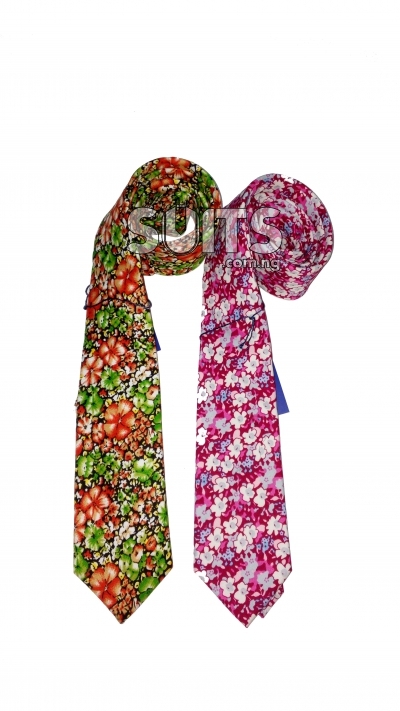 Our ties are latest designers mens ties for office use, dinner ties, and best ties for weddings.